Nox App player is an excellent Android Emulator that is widely used in recent times. Despite the fact that the application is relatively new, it has enjoyed growing popularity since its introduction. An Android Emulator is a computer application that allows users to download and use Android applications on a larger screen device like Windows PC and Mac. One of the high-performing Android Emulators available is the Nox App player. It is a cross-platform application that works perfectly on Mac as well as Windows 10 and other Windows PCs. A lot of people prefer this application to others because of its great features. The Nox App player makes use of the newest advanced engine that gives a high-quality performance; this software comes with features that enhance its reliability and stability. 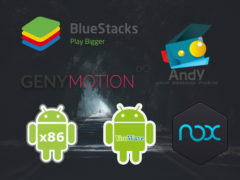 The Nox App Player is different from other Android Emulators in many ways. You will be interested in learning that the application is not ridden with bugs and snags, unlike other Android Emulators. This article gives the features of the app, how you can download the software on your computer, and additional vital information associated with the use of the application. You can also try other Best Android Emulators for PC. Browser and Google Play Store are available on Nox App Player. The Nox App player has a shaking feature. The application does not freeze, and it is swift. Nox App player is developed based on Android 4.4.2, and the application works correctly with AMD and X86. File Manager, a Camera application, and Facebook Lite are already installed. The application has a high response speed, and it is very stable. How to Download and Install Nox Android Emulator on Windows 10 PC? The Nox App player comes in two versions – the online version and the offline version. Internet connection is needed to install the online version once downloaded. But, you can install an offline version without internet connection provided that you have downloaded the complete set-up file. 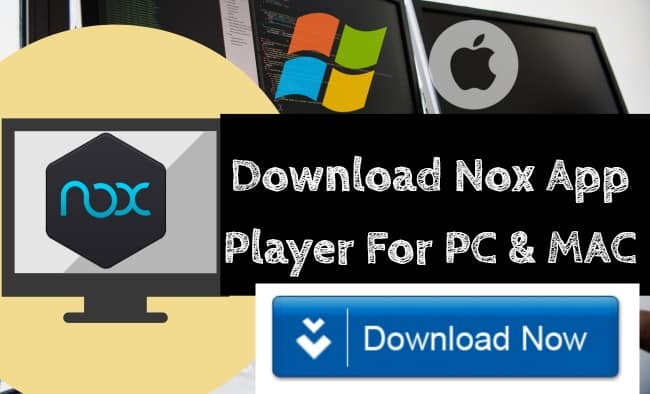 Your PC is capable of downloading and installing Nox App player if it meets the above criteria. To avoid confusion, we have presented this section in a step-by-step approach. This will guide you through the downloading and the installation processes of this computer application. Open a web browser like Google Chrome or Windows Explorer on your Windows 10 Computer or Laptop. Log on to the official website of Nox Android Emulator to download the application. Wait for the installer to download because it may take a while. Agree on the terms and conditions and proceed to start the installation, click on the installation button. The installation process begins as soon as you click on the installation button. The online file usually takes about 10-15 minutes to install while the offline installation file takes about 2 to 3 minutes. Once done with the installation process, click on the Start button to launch the application. The Nox App Player may take a few minutes to load. The Nox App player home screen will be displayed on your computer once the loading process is completed. How to Download Nox App Player for Mac? Open the web browser on your Mac computer. Visit the official website of the Nox Emulator. Download the installer on your Mac computer in the Mac-supported DMG format. Wait for the installer to download as it may take some time download due to the size of the file. Once the file is downloaded, installation is very easy, all you need to do is to follow the on-screen instructions which are presented in a simple and easy-to-follow format. How to use the Nox App Android Emulator? For account setting, click on Google Play Store. Login with your Google account or create a new account in case you don’t have one. Do not press enter once you have supplied your details, click on the large arrow button located down the screen. Follow the on-screen guide and finish the account set-up, the Google Play store will be seen at the end. The Nox App Player is a perfect option for those looking for excellent Android Emulator for an intriguing gaming experience on a larger screen. It works perfectly and available for Windows PC and Mac. 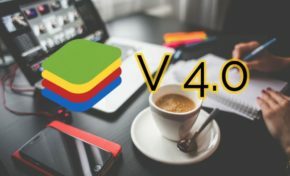 is Bluestacks Safe For Windows 10/7/8 PCs & Mac?